The Honor Play gaming phone costs just 330 euros, but isn't bound for U.S. 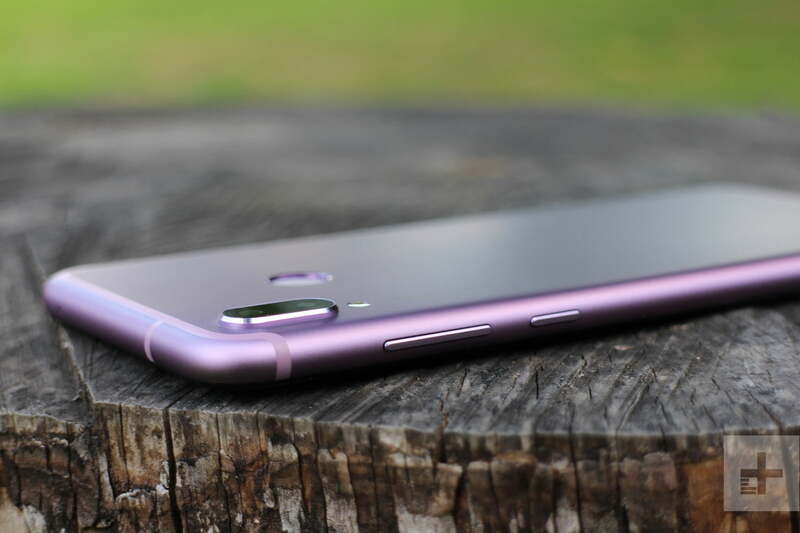 If you’ve looked enviously at gaming-specific smartphones like the Razer Phone and the Asus ROG Phone, but are put off by the high prices, the Honor Play may be the alternative you’ve been waiting for. This is the first phone from Honor with the GPU Turbo enhancements built-in at the factory, rather than being added on as an update, creating a reasonably-priced gaming smartphone. What’s GPU Turbo? It’s a software enhancement that works together with the phone’s hardware to provide an improved gaming experience. 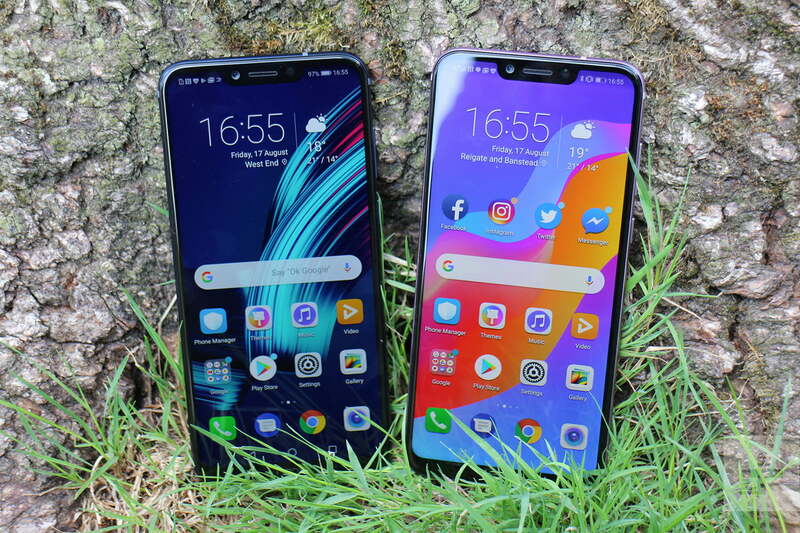 Honor says graphics processing efficiency is improved by 60 percent, battery consumption is reduced by 30 percent, and you can also expect better response times, lower jitter rates, and more stable frame rates. If you’re a PUBG Mobile player, Honor has data that shows a frame rate of 39fps with GPU Turbo, or 36 without, for example. You can check out our Honor Play review for more in-depth details. 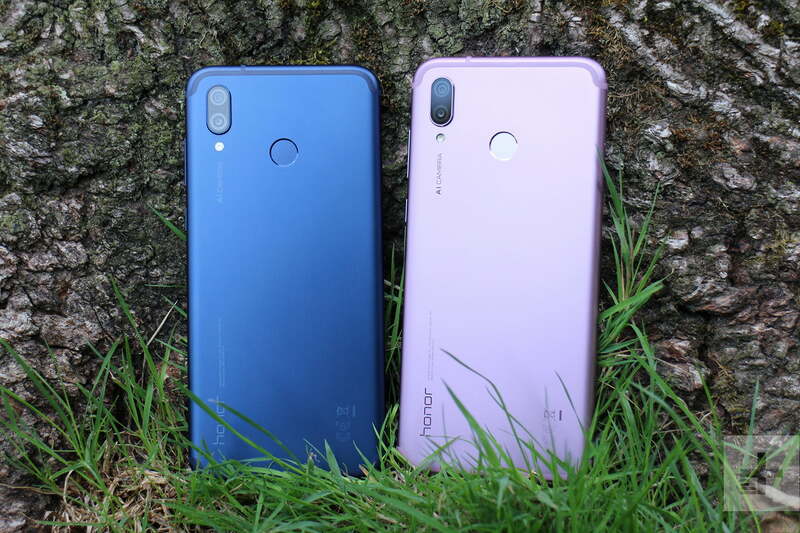 The Honor Play has Huawei’s Kirin 970 processor and 4GB of RAM inside, with a 6.3-inch LCD touchscreen, which is not as high spec as the competing high-end gaming phones. That’s because it won’t cost anywhere near as much. At the 2018 IFA tech show, Honor announced the Play will cost just 330 euros or about $385. It won’t be coming to the U.S., sadly. What else do you get for that? There is more for gamers. A feature called 4D Smart Shocks works like a PlayStation DualShock controller, with phone vibrations matching the onscreen action, plus 3D audio using the Histen feature. A Game Suite is part of the software package which mutes incoming calls and notifications, and locks navigation keys while playing, plus a recording feature to save your best performances. Honor will even sell you a special gaming screen protector with a smooth surface for fast touchscreen gaming. It’s not gaming utopia though, because the GPU Turbo, 3D audio, and 4D Smart Shocks won’t enhance every game in the same way. If you’re a PUBG Mobile player, an Asphalt 9 fan, or a Mobile Legends addict, you’re fine; but outside of these and a few others, the GPU Turbo may not have such a dramatic effect. This isn’t unique to the Honor Play, as most games need to be specially designed or upgraded to take advantage of special phone features. The camera will be familiar to Honor fans. The main lens has 16 megapixels and is joined by a second 2-megapixel camera. It uses artificial intelligence for scene recognition — it recognizes 22 different objects, and 500 different scenarios — and has an f/2.2 aperture. 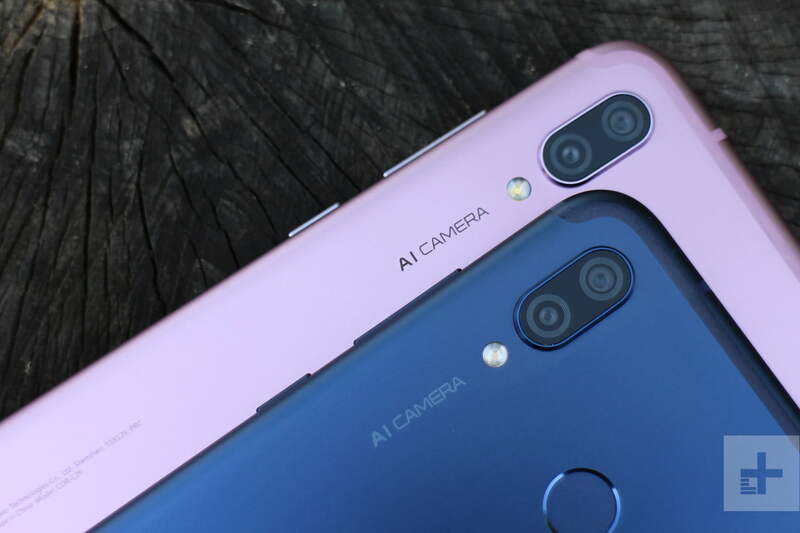 The selfie camera has 16 megapixels and an f/2.0 aperture that also uses A.I. to make you more beautiful. 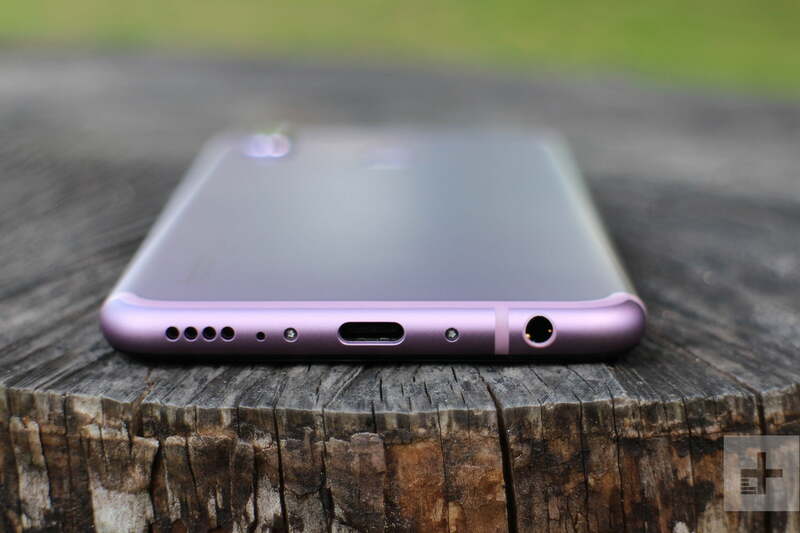 Other features include a 3,750mAh battery, Android 8.1 with the EMUI 8.2 user interface from Huawei, a MicroSD card slot, a headphone jack, a fingerprint sensor, and face unlock. Like the sound of the Honor Play? You’ve got a choice of versions, all with 64GB of internal memory. In the U.K. a blue and black version of the Play will be sold, but the pinky-purple colored Play, called ultra-violet, will be restricted to other markets. Visit the HiHonor.com online store and you’ll be able to buy a special Player Edition Red or Player Edition Black, which features a different graphic design on the back of the device, and color schemes inspired by Honor’s partnership with Audi Sport. The Player Edition models cost 350 euros, which is a tad more than the regular model. The phone is available today, and you can also nab it if you’re in the rest of Europe, including France, Germany, Italy, Spain, as well as the Nordic countries, the Middle East, Russia, India and the Asia Pacific. Interestingly, Honor told us this is likely to be the first in a range of Play phones, so we should look out for more gaming devices under the name in the future.